There is an assumption that up to 80% of all objects and activities are linked to a specific and unique location, permanently or at any given time. This implies that a majority of all - big and small - data has a spatial or spatial-temporal component. Something that is of great value for asset management, remote sensing, IoT, and autonomous cars, just to name a few. No wonder that geospatial technology has become the must-have in many commercial and industrial applications. 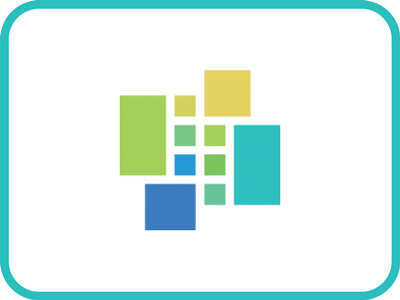 LocationTech, an Eclipse Foundation Working Group for spatially aware technology, is the home for Big (and smaller) Geospatial Data processing and visualization components and development tools. Within LocationTech, a variety of stakeholders collaborate on projects that deal with the various challenges presented by the 'Big Data V's'. 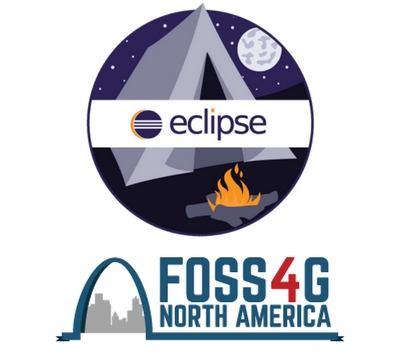 This issue of the Eclipse Newsletter is dedicated to some of the latest Big Geospatial Data development projects available. 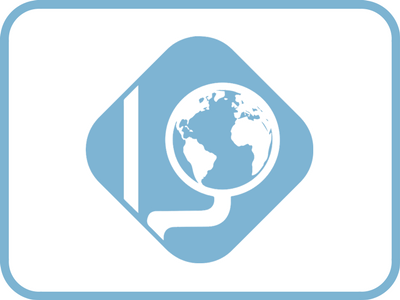 We kick off with an article about the open source geospatial toolkit, JTS 1.15. We then explore LocationTech GeoTrellis before moving on to two case studies: 1) exactEarth and GeoMesa being used for Hurricane Harvey and 2) Spacial Data and Precision Agriculture. 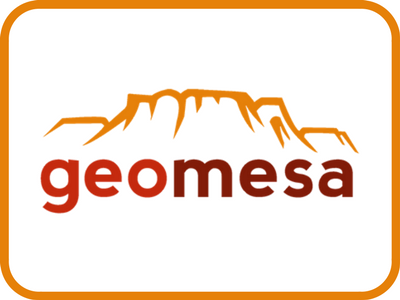 Finally, we learn what's new in GeoGig 1.2 and what FOSS4G NA is. You are welcome to join the conversation, participate, and benefit regardless of background - industry, government, science, or academia, etc. We'd like to thank the Eclipse LocationTech community for contributing these articles. It was a great pleasure to work with each author and the community as a whole. 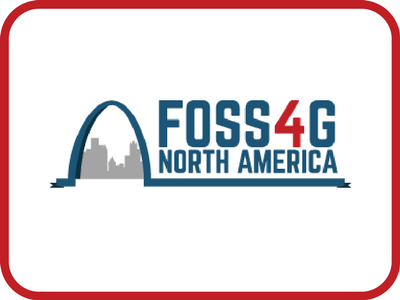 Next year, on May 14-17, LocationTech will co-host FOSS4G NA, the annual North American open spatial conference in St. Louis, Missouri. The Call for Papers is now open! Sit back, relax, and read. 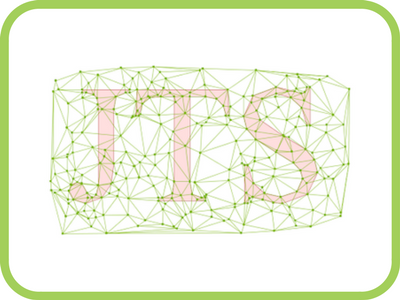 A cornerstone of the open source geospatial toolkit, JTS 1.15 brings spatial data types, spatial relationships, and spatial operations for processing geometries to the Eclipse Foundation. GeoTrellis continues to advance the field of distributed processing of geospatial imagery and raster data. The CCRI team shows how exactEarth’s maritime dataset was used with GeoMesa to explore shipping traffic during Hurricane Harvey. 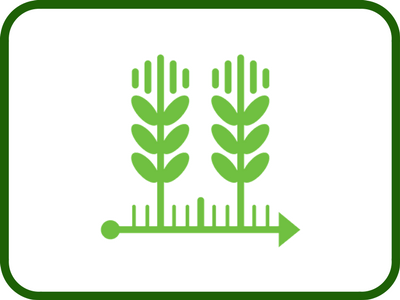 Witness the power of LocationTech software when used as a tool for precision agriculture and large scale farming. LocationTech GeoGig 1.2.0 now released! GeoGig 1.2 delivers improved usability with QGIS, better Replication and support for GeoServer 2.12. Get a sneak peek at the premier 2018 North American conference and tradeshow for all things open source geospatial comes to St. Louis, MO. 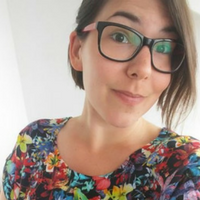 This month, we're featuring a special article about Phaser Editor. Discover the Eclipse-based IDE for HTML5 games creation and create a video game of your own! If you want to start in the game development world, as a hobby or as a career, HTML5 games are simple to start with and have a promising future. Phaser is one of the most popular HTML5 game dev frameworks. 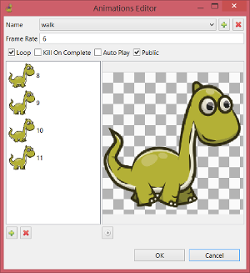 Phaser Editor is a tool made specifically for Phaser that is continuously is growing and maturing. The fact that it is made with Eclipse technology allows us to reuse a lot of powerful features, third-party plugins. It also allows us to enter into the Eclipse community as a serious game development alternative. 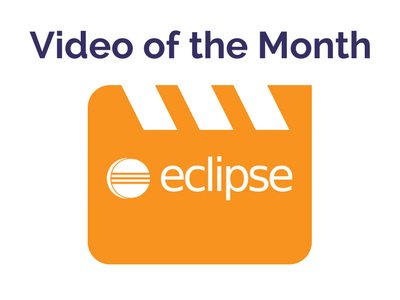 Each month, we will post a popular or new YouTube video from the Eclipse Foundation YouTube Channel here. 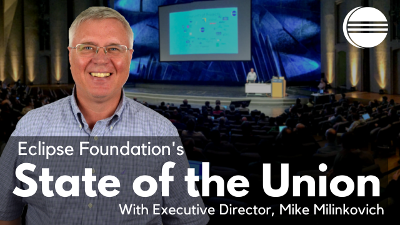 The Virtual Eclipse Community MeetUp is back with new LIVE webinars. One or two meetups will be hosted every month. They will air live on YouTube, where you can join and chat with other viewers and ask questions to the speaker. Join as a Member to receive updates about future MeetUps. If you have topic suggestions for future meetups. Comment on the MeetUp or email us Email us.